Greetings Globetrotters! I hope you all have been having a fantastic summer. I recently wrapped up my summer vacation travels throughout Europe and USA, with a return back to Oman. 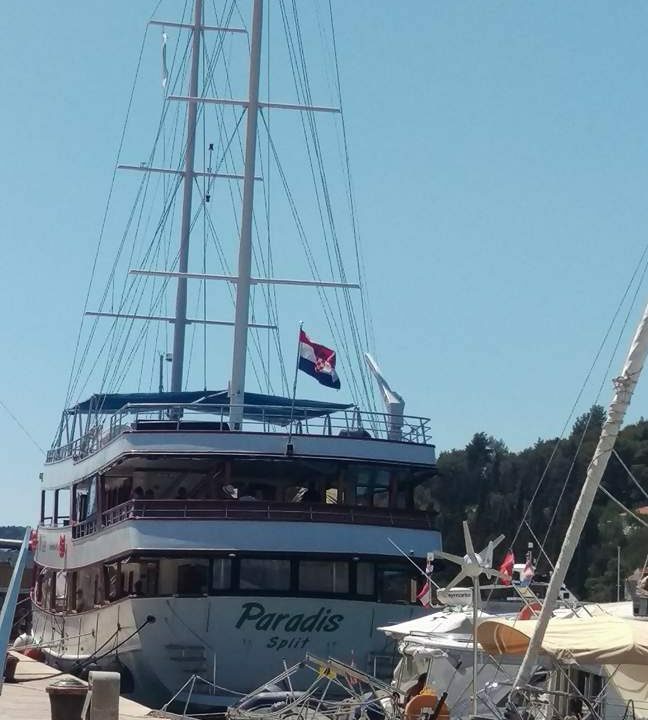 I realized that I’m well overdue to outline my magnificent week of sailing the Adriatic Coast with the incredible crew of the premier Paradis cruise ship with Sail Croatia. Sail Croatia offers several cruise ship options including the Navigator cruise line, which is geared more for the younger, partying crowd. The Explorer Cruises, which is who I choose to cruise with, who is geared toward those looking for a mix of socializing with a more mature crowd as well as, well exploring. They also offer higher end cruises such as the Elegance Cruises and more personalized yacht experiences. 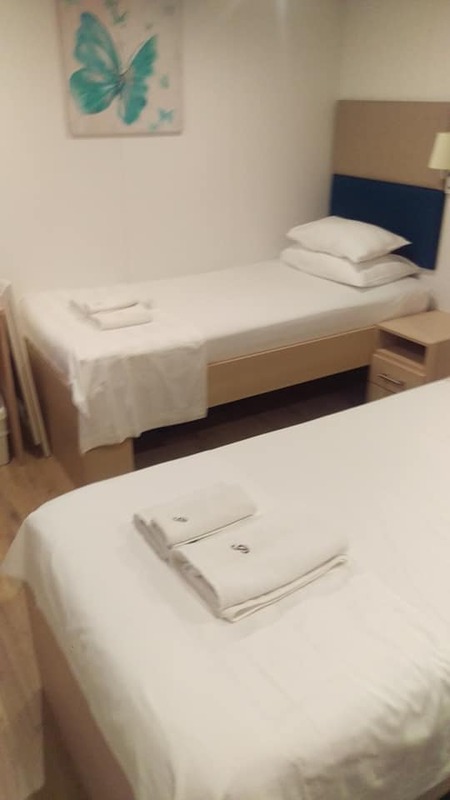 View of my double bed cabin on the Paradis ship. 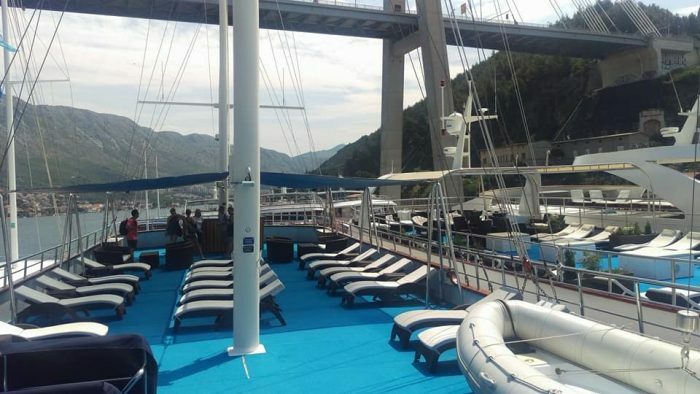 The Explorer ships are 7-day cruises departing every Saturday from Split and Dubrovnik. I opted to start from Dubrovnik ending in Split. 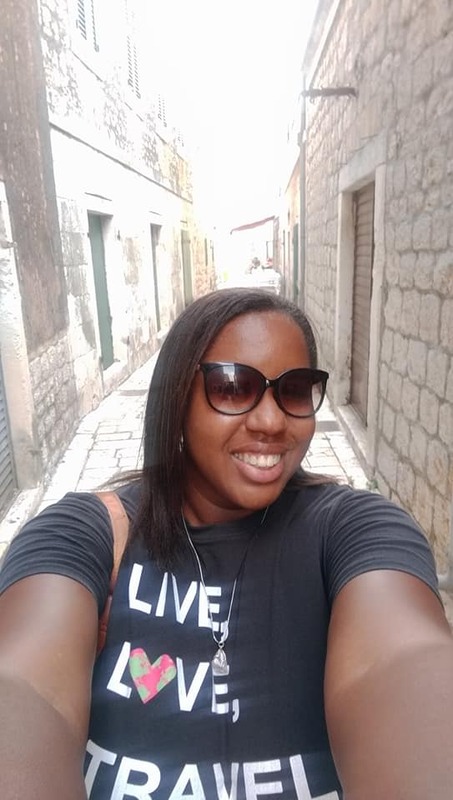 Due to spending time in Italy beforehand for my Bday, I literally landed in Dubrovnik the night prior to my cruises departure and then left the following morning to board the ship before it’s 12 pm departure. 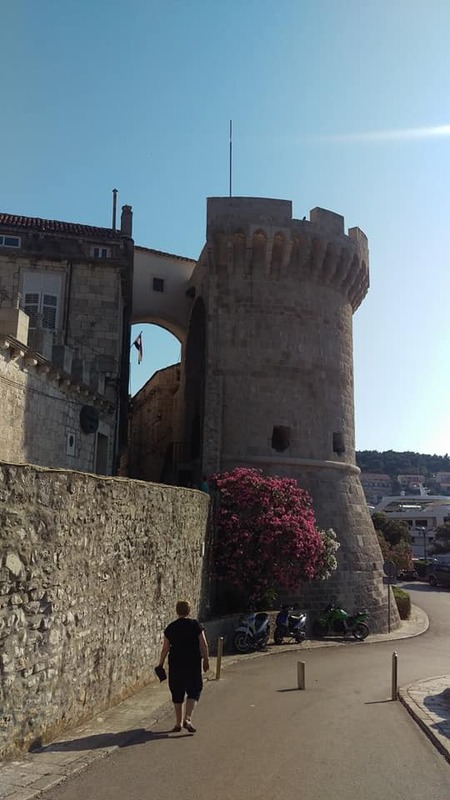 Knowing what I know of Dubrovnik now, I would have probably given myself time to explore the city for a day or two prior to the cruise’s departure. We had a fantastic lunch of local cuisine as we set sail amongst the picturesque waters of the Adriatic Coast. Our first destination that we set sail to visit was Mljet. With a later afternoon start, we arrived there quite late and missed the opportunity to visit the renown national park there. Nevertheless, we still enjoyed a nice evening at the peaceful island after a delicious meal and drinks on the ship. The next morning we started our descent on to Korcula island, the home of the famous explorer Marco Polo! The stone walls were built over two centuries ago and it is home to several amazing monuments, as well as fantastic shopping for trinkets and gifts. 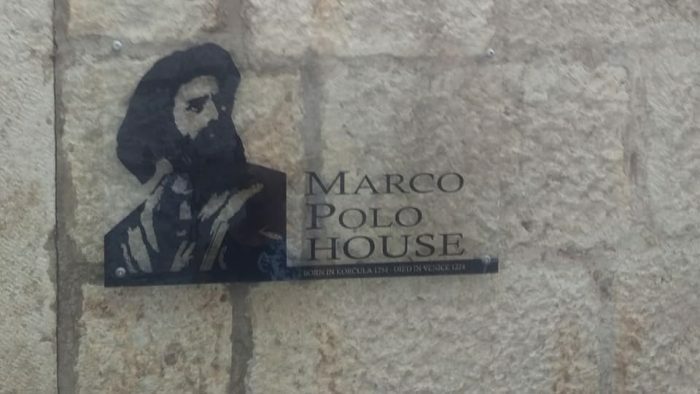 I couldn’t resist buying some jewelry unique to the area and Marco Polo shirts for nephews back home in the USA. While docked here members of our party swam in the crystal blue waters and enjoyed a fun filled day out at sea. 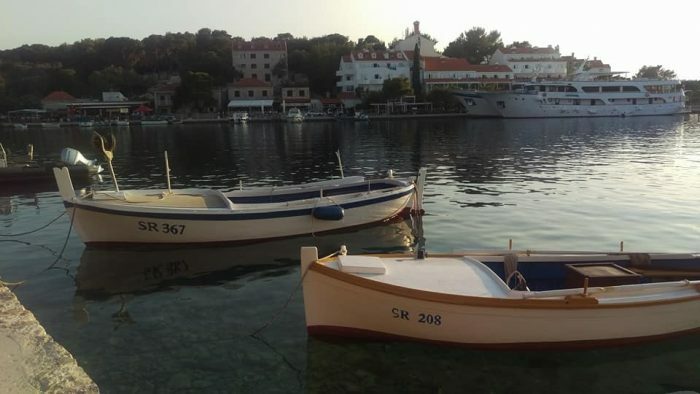 Later we set sail from Korčula and headed to the western side of the island, in order to stop at the port of Vela Luka and then on to the island of Vis, one of the most outer-lying islands on the Dalmatian coast. These two cities were more low key. The Explorer cruise is for sure more for people looking to take in the beauty on the ride amongst the coast, with a bit of turn up in the evenings. Since I’m a nonswimmer, I felt the size and comforts of being on a boat that can hold up to 45 people to be a bit more relaxing than a smaller yacht that many opt for during yacht week. Members of our cruise taking a dip in the sea! With our awesome guide on the ship Ivan. 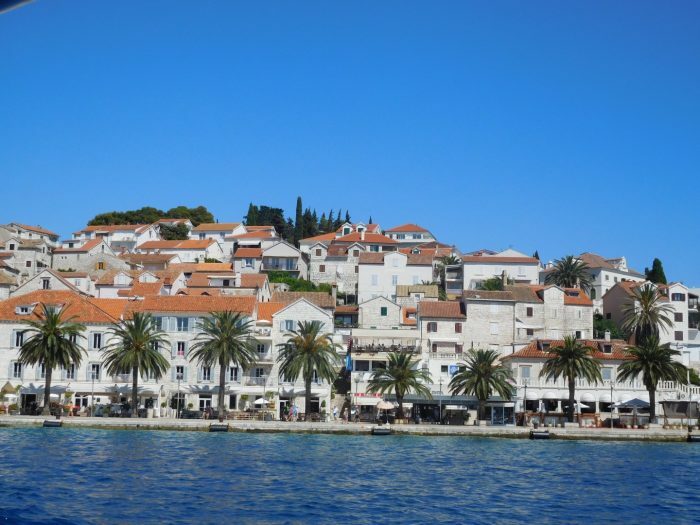 Next up we headed early in the morning towards the island of Hvar, one of the most popular islands in the Adriatic, which is known for its partying. Boy did Hvar not disappoint! 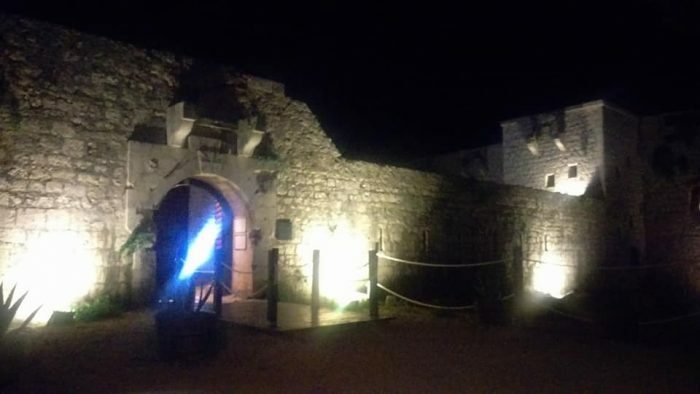 After exploring this beautiful island during the day, we partied hard in the evening in a magnificent fort/castle! 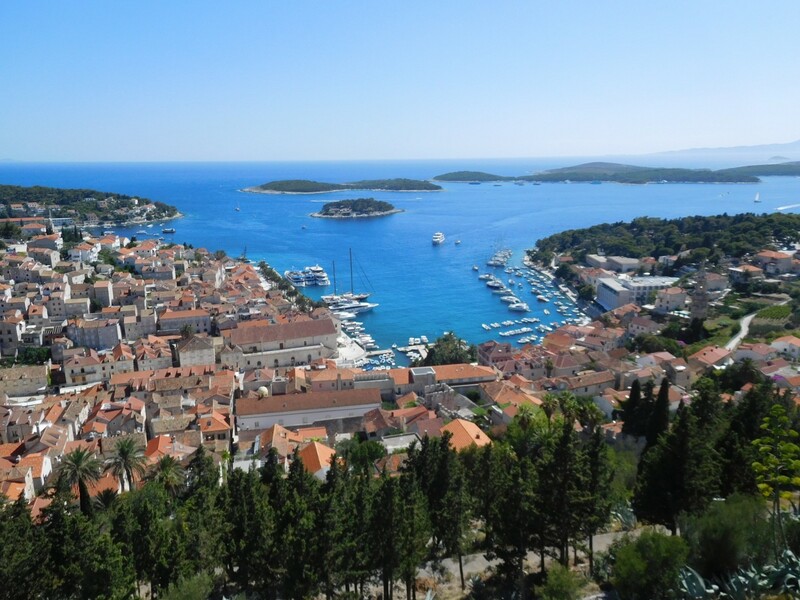 Earlier in the day, we climbed up the hill fort to enjoy the magnificent views across the town and outer islands, as well as touring the Hvar castle. Fort wall where we partied the night away in Hvar. 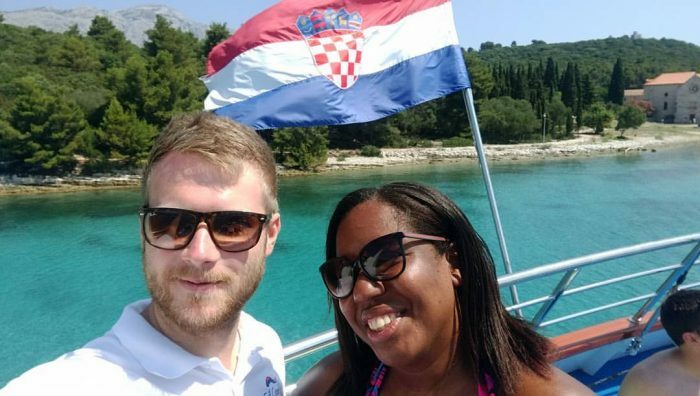 Next up we headed to what might be one of my favorite little islands we visited Stari Grad, which literally means ‘Old Town’ and it is the oldest town in Croatia. I just loved the vibe of this cute island, from the picturesque shops, old narrow streets, and small squares. The Stari Grad Plain is a UNESCO protected World Heritage Site and holds a special place in my heart, as I totally felt at peace there. Last we departed and arrived in Split on the 7th day of the cruise. I enjoyed my time relaxing and yet making new friends from all over while cruising with Sail Croatia. 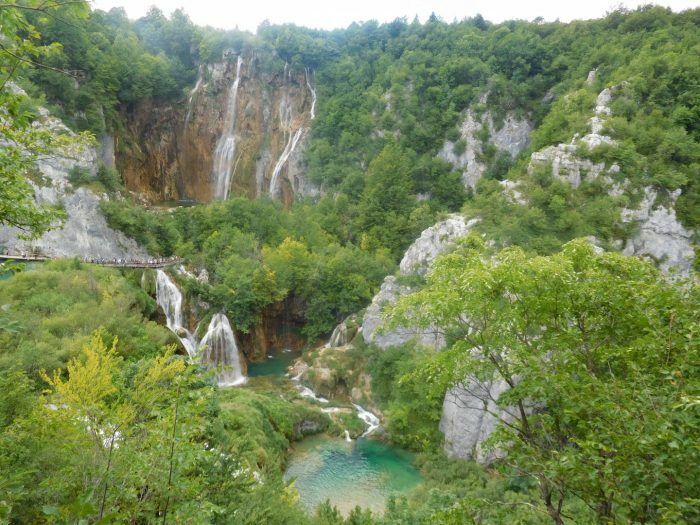 I stayed in Split for a few days to explore more of Croatia, taking day trips to the gorgeous national parks of Plitvice Lakes, Krka Waterfalls and more. Split is a monumental city under UNESCO protection and there is no wonder why, as it’s magical beauty should be laid upon by many. Enjoy Globetrotters and as always happy globe-trotting! Love the pictures. Croatia looks like such a great place to visit. I must add it to my bucket list! Glad you had a great trip! Nice trip. Do you know if they also go to other countries on that coast from Croatia? Hmm that’s a good question. Not that I know of at the moment. Looks like an awesome and fun trip with a lot of things to look at! The last pic of the park is really nice. This looks like such a fun tour! I did a similar one but it was years and years ago but was only an afternoon type trip, would be so fun to do one like this for a bit longer. Thanks for sharing! Looks like such a fun trip! I’d love to experience something like this. This looks perfect! I’ve never done a cruise but if I was going to then I think this would be one of the top places to do it! Thanks for sharing. Croatia seems so beautiful, filled with a lot of history. Your photos were beautiful, very inspirational. Hey there melanin! You look gorgeous and so does Croatia. I cannot wait to visit next year. Definitely bookmarking this for reference. This looks so fun! 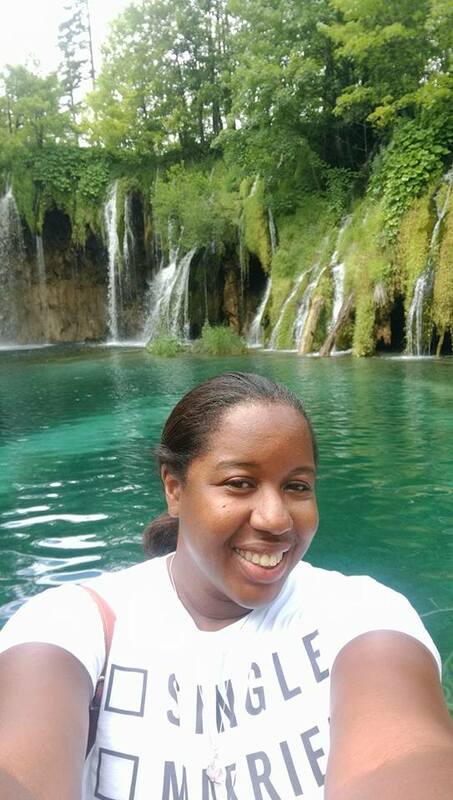 I love the multi-waterfall selfie! That looks like such a gorgeous spot! Thanks! I had a blast, truly an incredible destination. Wow! This really seems like an awesome adventure. When’s the best time for sailing there? Hi, yacht week lasts from June-late July and is the most popular time to sail to Croatia.